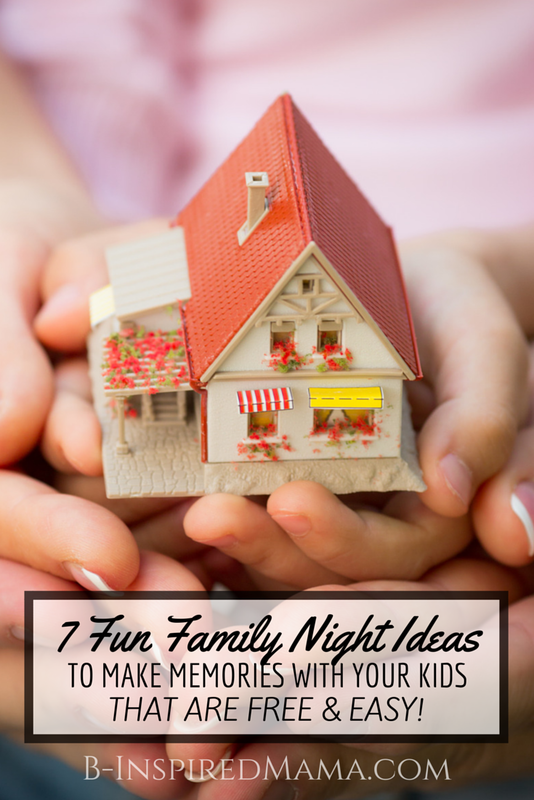 Family Home Evening Ideas that are Easy & Fun! This is a sponsored post for Papa John’s. However, the opinions and text are all mine. Please see my disclosure policy. 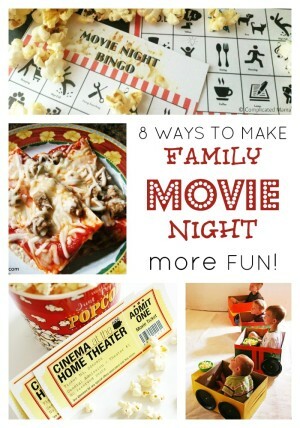 Family Movie Night – Of course, our favorite and maybe the easiest go-to family home evening idea is good old Family Movie Night. We pick a family friendly movie on Netflix and snuggle up on the couch with some popcorn. Picnic Under the Stars – We haven’t tried this one yet, but Cliff is dying to get out under the stars with the kids this Summer. I think we’ll let the kids stay up late some nights over Summer Break and take a big blanket and our Papa John’s Pizza outside for a moonlit picnic! Family Fitness Night – We desperately need to get moving more as a family. Wouldn’t it be cool to get the kids thinking positively about fitness by having a fun family fitness night? You could find some kids’ fitness videos on YouTube or try some animal walks and yoga poses. Dance Party – Cliff likes to have dance parties with the kids if I ever have an appointment and am not home in the evenings. It’s their “thing”. The kids love it! Video Game Tournament – Embrace the technology! For just one night, embrace it and join in. Have a video game tournament with the kids; they’ll be bragging to their friends about it for sure! Family Game Night – Grab your favorite board games and have a fun-filled Family Game Night! Let the kids take turns picking their favorite board games. You’ll be surprised by the great conversations and learning a good board game can encourage! Arts & Crafts Night – Let the kids pick their favorite crafts projects off of Pinterest for a creative Family Craft Night. Or have the dining room table set up with tons of art supplies to inspire open-ended art making together! 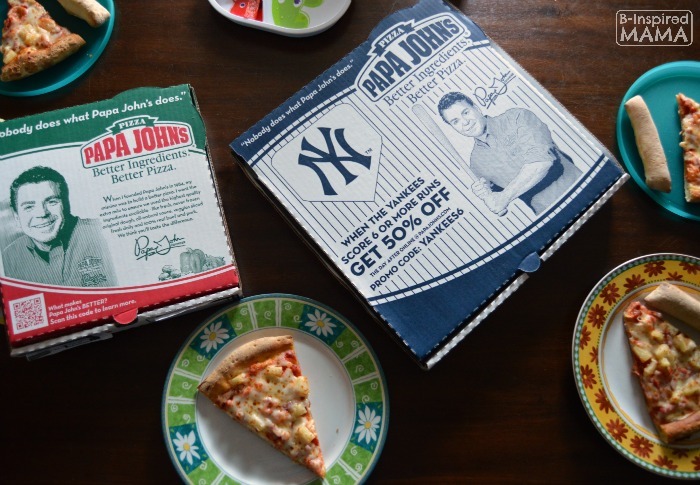 Grab a Pizza to Make Your Family Home Evening Easier! 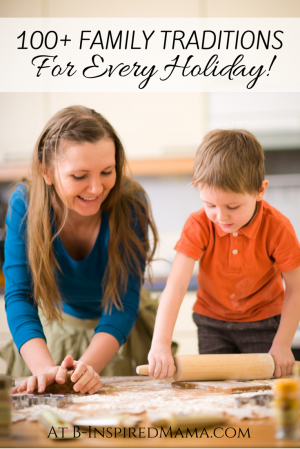 Don’t get held-up in the kitchen during your Special Family Home Evening. 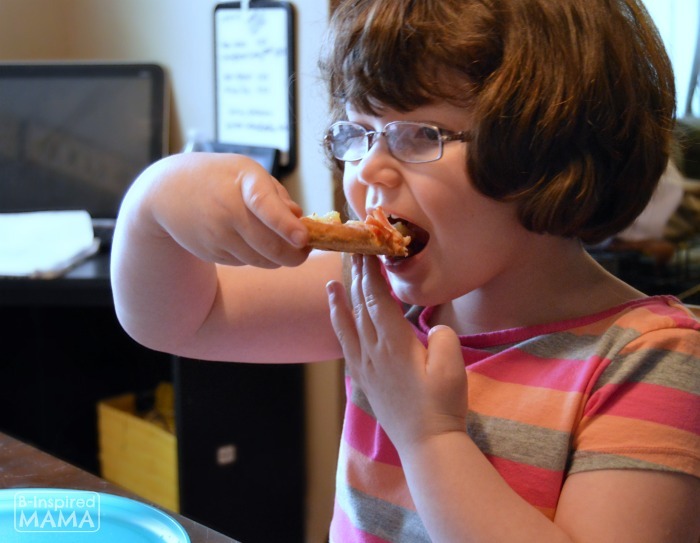 Order a pizza from Papa John’s to make dinner easy and keep the focus on the kids! With Papa John’s‘ “Better Ingredients. Better Pizza” philosophy, you don’t need to stress about dinner; you can use your time and energy to plan a fun family home evening instead. 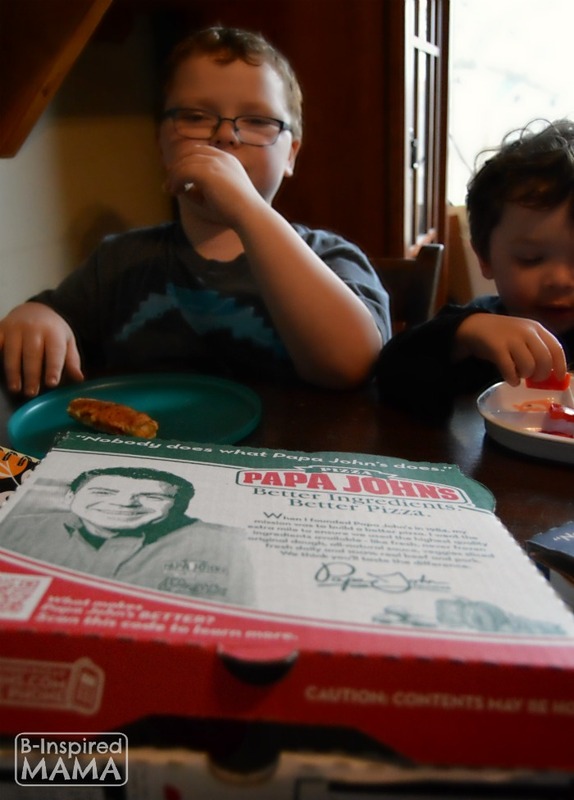 Visit PapaJohns.com/better to learn more about their dedication to quality ingredients and helping you make memories with your family. And order your pizza for your next family home evening right online! Papa John’s has NO trans fats, no MSG, no BHA or BHT, no fillers in their meat toppings and no partially hydrogenated oils. To learn more, visit www.papajohns.com/better. Previous Post: « Spring into Wellness with the Best Essential Oils Deal!